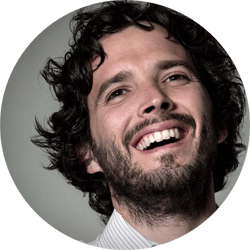 Bret McKenzie is a New Zealand comedian, actor, musician and producer. He is best known for being one half of the Grammy Award winning musical comedy duo, Flight of the Conchords. The duo’s comedy and music became the basis of a BBC radio series and then an American television series, which aired for two seasons on HBO. McKenzie served as music supervisor for two Muppet films, The Muppets (2011) and Muppets Most Wanted (2014), the last one which won him an Academy Award for Best Original Song for the song “Man or Muppet”. 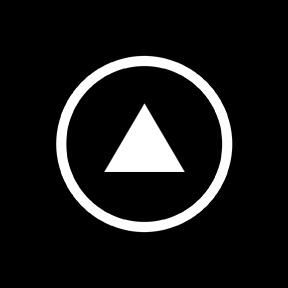 As an actor, he is known for portraying Lindir in Peter Jackson’s The Lord of the Rings and The Hobbit film trilogies.